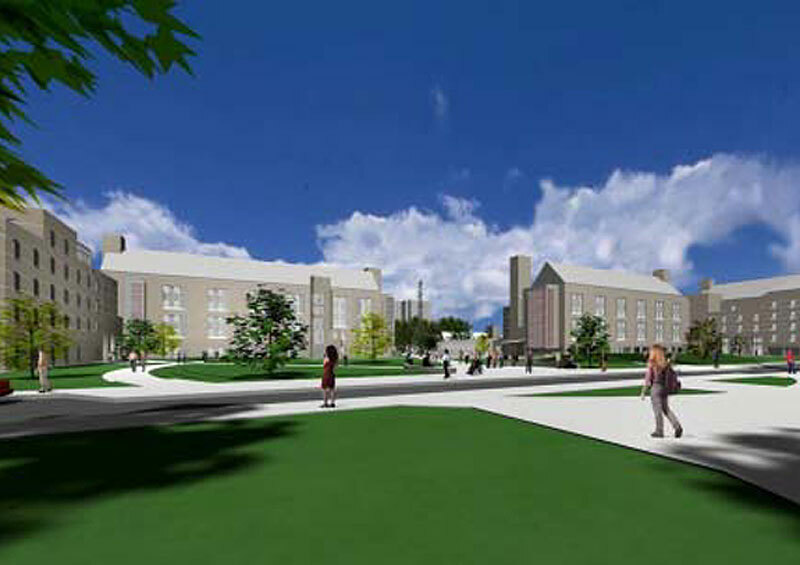 The University of Toledo supplemented its housing stock with approximately 630 beds of new student housing. A market survey indicated a demand for more than 8,000 beds. The University’s prior inventory was less than half of this number. This new student housing was fully furnished and was located on the Bancroft Campus. Brookwood developed the site analysis, parking analysis, program of requirements, total project budget and project schedule. In addition, Brookwood reviewed the capital budget and operating proforma. Brookwood coordinated the student survey consultant selection process, developed the RFP, and assisted with the contract preparation and negotiations. Brookwood coordinated the student and demographic surveys and demand study by the consultant to determine unit demand and mix and amenity preferences.